FAT/SAT - Feldmeier Equipment, Inc.
Feldmeier recognizes that a successful startup must accompany your shipment. To ensure a smooth receipt and startup, we are pleased to invite you for an in-process inspection of your equipment, as well as pre-shipment Factory Inspection Testing (FAT) at completion. Site Acceptance Testing (SAT) support options are also available. Feldmeier exceeds the quality and documentation requirements necessary to help our customers achieve Installation, Operation & Performance Qualifications to satisfy regulatory agencies and their clients, ensuring a smooth review and validation. 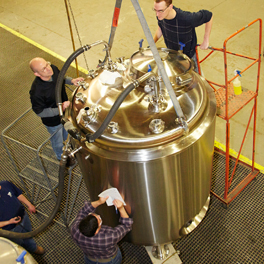 All testing will be verified prior to shipping, documented and sent in the final vessel manual if required. Inspection support for all applications, specializing in Pharmaceutical markets. Developing a sufficient oxide film is a crucial step in ensuring years of service from your processing equipment. Typically achieved via chemical treatment of the surface, Feldmeier has developed multiple factory cleaning and passivation options to assist you in preparing your new equipment for service, and can help match the correct option to your application. 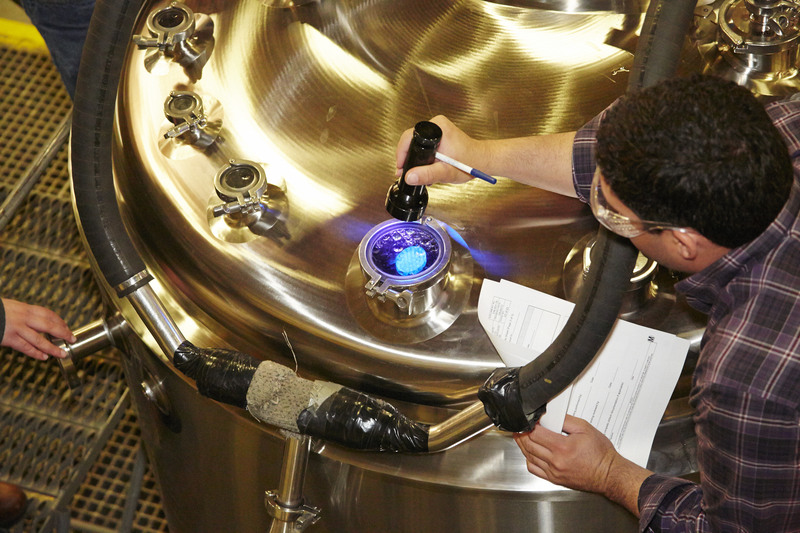 For verification of Clean In Place (CIP) coverage of your tank or vessel, Feldmeier offers Riboflavin testing of many product lines. 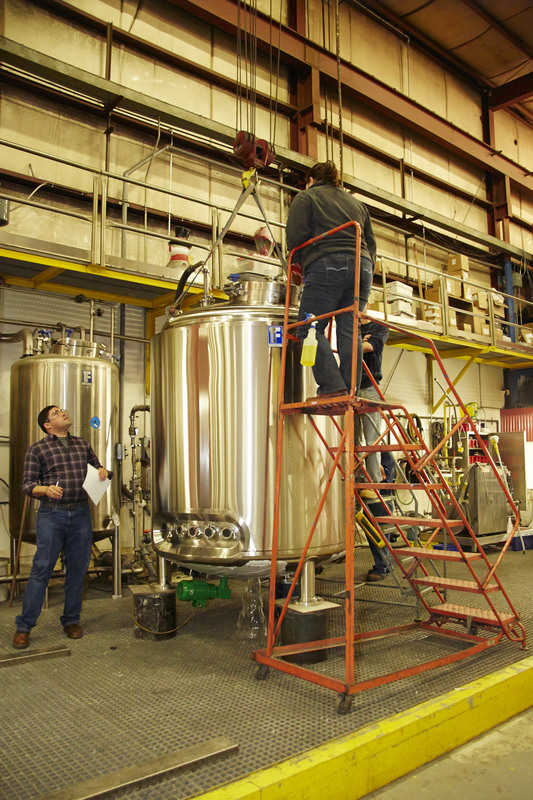 Custom spray units are tested to ensure reliable performance in your actual vessel. Results can be visually witnessed and documented along with flow rate and supply pressure. 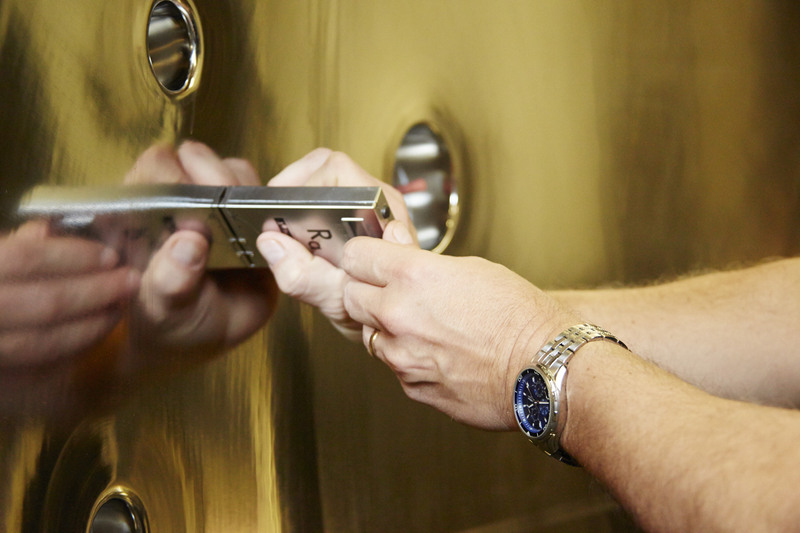 Feldmeier offers electropolished finishes under 10 Ra. This is consistently achievable due to our more than (2) decades of experience. 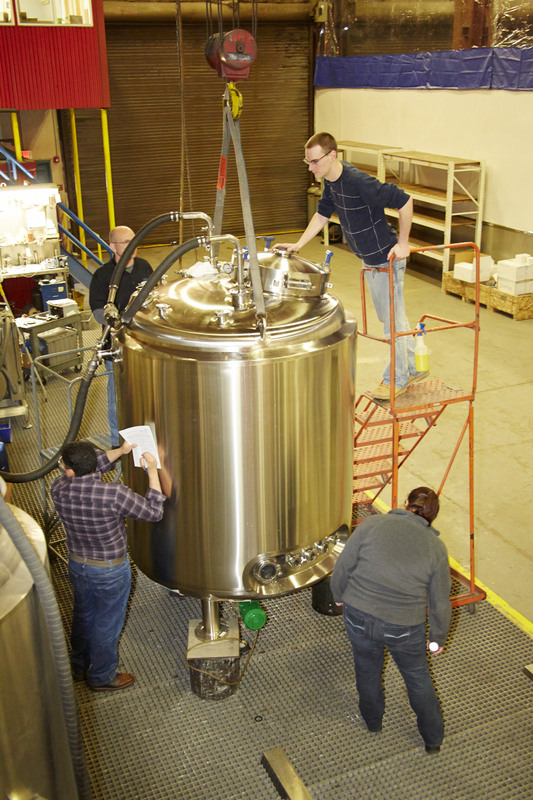 Offering electropolishing in multiple facilities has allowed us to optimize our processes, which culminated in the expansion a new Electropolishing division of our Syracuse, NY facility in 2006. 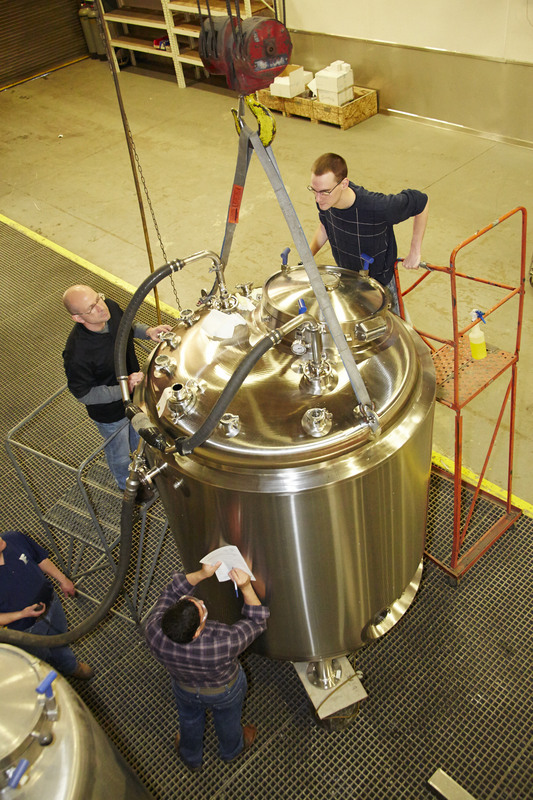 In addition to the largest Electropolishing capacity in the industry, Feldmeier electropolishes components and vessels of all sizes up to 40,000 gallons or more.